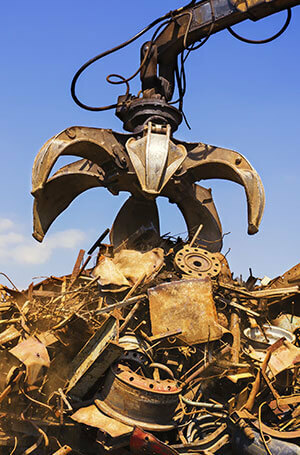 Do you have piles of scrap metal sitting abandoned in your backyard that are fast becoming an eyesore? Stop ignoring it and turn it into cash thanks to the team at Complete Metal Industries. 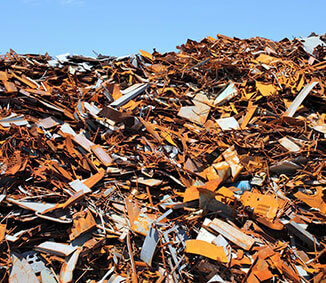 As one of the top scrap metal merchants Varroville has to offer, we have gained a great reputation for buying ferrous and non-ferrous scrap metal at top dollar rates. At Complete Metal Industries, we can pick up the scrap metal from your property and provide you with a fair and accurate quote based on the amount, condition, and quality. No matter the shape, size or storage condition, we will buy your metal from you. Free up much-needed space in your backyard, warehouse, or garage. Talk to Complete Metal Industries today and turn your scrap into cash! 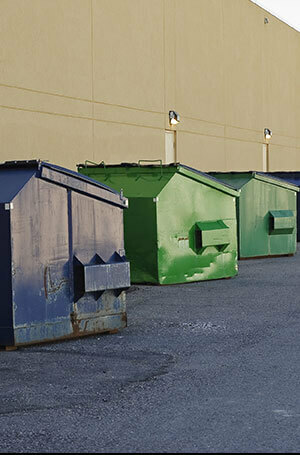 Looking for scrap metal bins for your renovation, demolition site, or commercial space? Our scrap metal merchants near Varroville offer bin hire and transportation services to conveniently store and transport scrap metal for you. 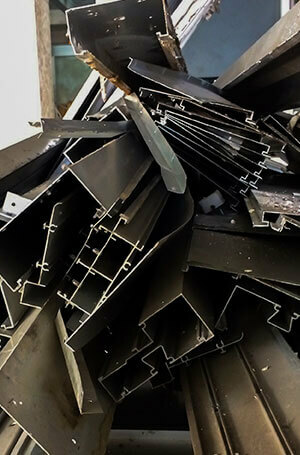 Interested in structural steel recycling, scrap recycling, or copper and steel recycling? For environmentally friendly recycling from expert scrap metal merchants, Varroville homes and businesses can talk to our team. Scrap metal comes in all shapes and sizes, including old machinery. For machinery removal services that also help you to extract maximum value from your ferrous and non-ferrous scrap metal, talk to Complete Metal Industries. Complete Metal Industries is also your local, reliable, and regulated scrapyard! Located less than 20 minutes from Varroville, our scrapyard is ideally located to process all of your scrap metal. All the metal we recycle is supplied to local or overseas foundries for reuse, ensuring nothing is wasted. 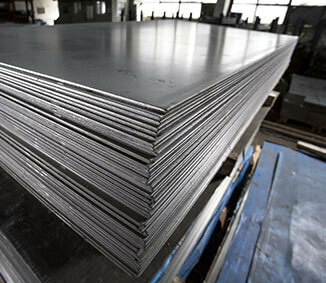 The team at Complete Metal Industries has years of experience and in-depth industry knowledge. 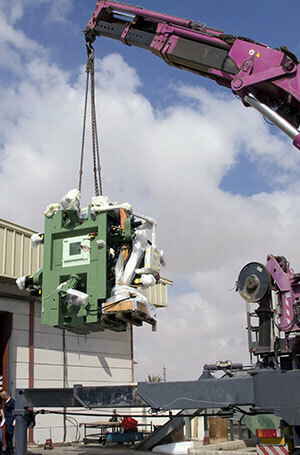 We can deliver environmentally-friendly and highly efficient scrap metal removal and recycling solutions. Dedicated to professionalism, competitive prices, and stringent health and safety standards, you can trust us for everything from reliable bin hire solutions to secure machinery removal and recycling. Ethical, experienced, and fully-qualified, we are the scrap metal merchants Varroville businesses and homes can rely on for scalable and superior scrap metal recycling services. Perfect for domestic and commercial customers, our fast scrap metal removal services improve your property and boost your bank account. To store, sell, remove and recycle scrap metal and other metal supplies, contact us today. To learn more about our services or to get a free quote, give us a call on 02 9531 8961.